Are looking for pallets of kitchen appliances and small consumer electronics? There is an interesting deal for you from a Belgian wholesaler that has just offered for sale three stocks of oil-free deep fryers, models SL-AF016A, SL-AF012A and SL-AF011A, by the Air Fryer brand. The products are available at a very attractive price, and the minimum order quantity is only 50 pieces. The offered fryers are oil free, which means they allow for 80% less fat in the food in comparison to traditional fryers. It also means no exposure to a nasty smell. The integrated airy filter prevents spreading unwanted cooking smells. The products let you save 50% more time and energy thanks to fast frying. You can adjust the temperature and time of frying (pre-set cooking time up to 30 min. ), as well as clean the drawer and basket of the appliance in the dishwasher. The fryers have a capacity of either 5.5L or 3.5L. 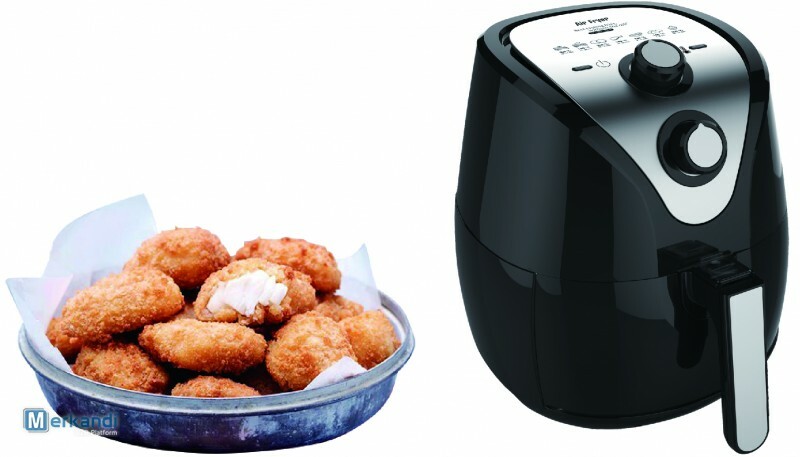 5.5L AIR FRYER SL-AF016A is available at EUR 36.00 / piece, total quantity 300, MOQ 50 pieces. 3.5L AIR FRYER SL-AF012A is available at EUR 28.00 / piece, total quantity 300, MOQ 200 pieces. 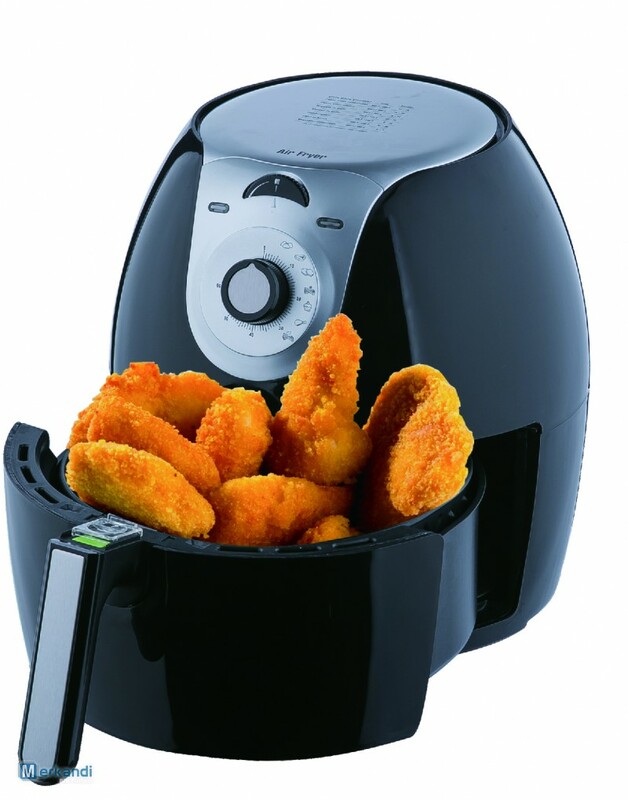 3.5L AIR FRYER SL-AF011A is available at EUR 28.00 / piece, total quantity 300, MOQ 100 pieces. The products are located in Aartselaar, Belgium. The seller is an international trader. You need to contact him directly to inquire about the terms and prices of delivery, or collection of the goods in person, as well as accepted payment methods. You can do it here in this link.